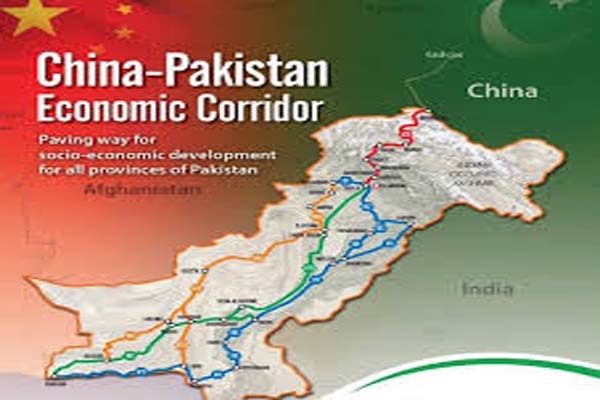 ISLAMABAD, Aug 31 (APP): Chairman National Council of Social Welfare (NCSW), Dr Nadeem Shafiq Malik on Wednesday said that China Pakistan Economic Corridor (CPEC) is the passage of progress in all fields. motor ways, railways, fiber optic link, power generation projects, oil pipelines and development of modern sea port of Gawadar. Economic Corridor and its Social Impacts” was organized by National Council of Social Welfare, government of Pakistan, Islamabad, for public awareness. the chief guest on the occasion . and Intellectuals, officials of different departments of CADD Division, and other stakeholders attended the Seminar. positive impacts on the life of Pakistani nation which will improve both social and economic indicators. A large number of jobs opportunities will be generated by this project and it will not only change the economic condition of Pakistan but all other countries related to this mega development project, he added. will defeat the bad intentions of enemies regarding the project. country in the future because of CPEC, he said. China Pakistan Economic Corridor and social impacts through their lectures and presentations.